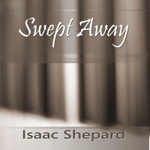 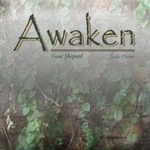 Swept Away is a collection of relaxing solo piano tracks. 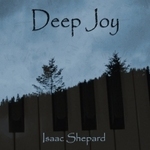 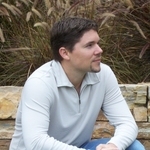 Let these beautiful original compositions by Isaac Shepard stir your soul and calm your spirit. 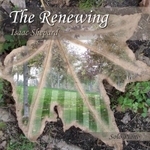 Both inspirational and emotional, these modern piano melodies attempt to capture your heart and soothe your mind.